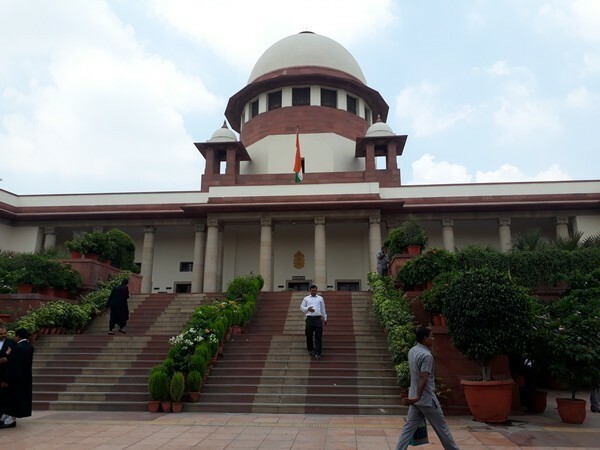 New Delhi [India], March 26 (ANI): Supreme Court has sought the presence of Chief Secretary and Home Secretary of Assam before it to decide whether a judicial decision of the Foreigners Tribunal will supersede the decision of the National Register of Citizens (NRC) authorities. New Delhi (India) Mar 13 (ANI): It has become a joke and you haven't done anything, the Supreme Court said on Wednesday while pulling up the Centre and Assam government over deportation of illegal migrants from the state. 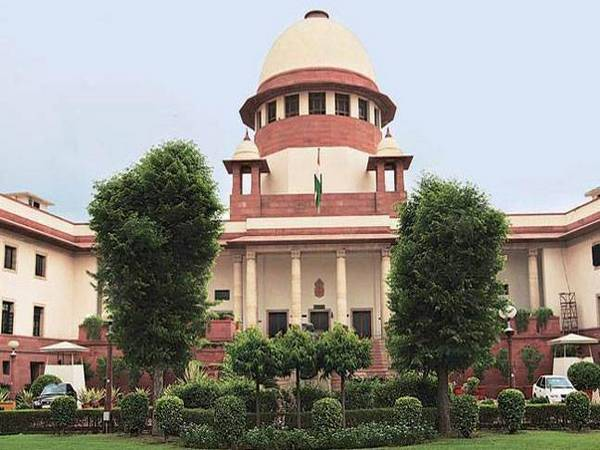 New Delhi [India], Feb 19 (ANI): The Supreme Court on Tuesday asked the Assam government to explain indefinite detention of foreigners in detention centres in the state and to find out ways to set them free. New Delhi [India], Jan 28 (ANI): The Supreme Court on Monday asked the Assam government to provide details of the number of people declared foreigners and deported in the last 10 years. New Delhi [India], Dec 19 (ANI): The newly-formed Congress-led Rajasthan government on Wednesday waived farm loan up to Rs 2 lakh. The Ashok Gehlot-led state government will bear a burden of Rs 18,000 crore. Guwahati (Assam) [India], Dec 19 (ANI): Assam Chief Minister Sarbananda Sonowal said the state cabinet will provide 25 per cent of loan amount upto Rs 25,000. New Delhi [India], Oct 31 (ANI) The Supreme Court on Wednesday asked Assam government to apprise it about the timeline by when necessary facilities like gas, medical facilities can be provided in detention centers. New Delhi [India], July 30 (ANI): Following the political parties including Congress and Trinamool Congress (TMC) criticised the final draft of Assam's National Register of Citizens (NRC), Home Minister Rajnath Singh on Monday said that such sensitive issues should not be politicised.